Despite their versatility and convenience, plastic products are harmful to the environment when not disposed of correctly. They do not degrade easily and remain a threat to wildlife for decades. The two main solutions to this problem are recycling used plastic or developing biodegradable ones. The problem with biodegradable plastic is that it’s a relatively new product and the science behind it is being refined constantly. While this bodes well for the future, the market will need to mature before the cost of biodegradable plastic rivals that of synthetic plastic. It has been projected that biodegradable plastic will become a two-billion-dollar market in the next decade. However, there is a lot of work to be done in the industry before the product reaches an equal market share of normal plastic. 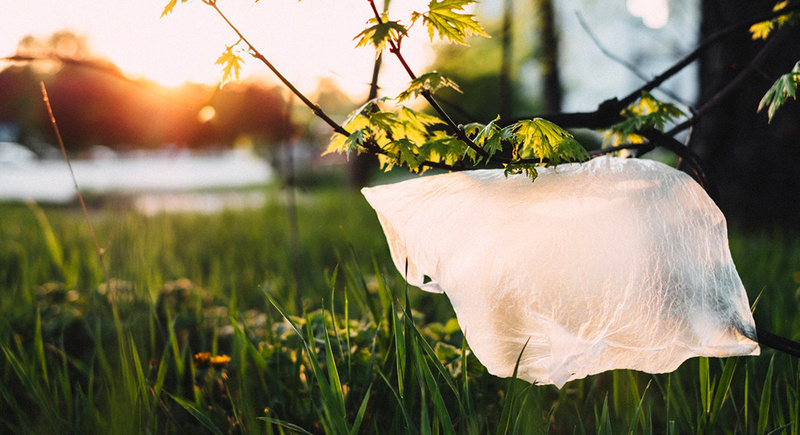 The demand for biodegradable plastic is growing slowly, but the convenience and low cost of synthetic plastic still trump the eco-friendly version. As the world wakes up to the reality that plastic pollution is causing devastating damage to the environment, more and more plastic products will be required to be biodegradable by law. New regulations are already popping up. Recycling is becoming more standardised, enforced in homes of citizens, and more readily-collected by waste management companies. Governments are starting to back green initiatives and support sustainable industries. One way to boost the collection of biowaste for the creation of biodegradable plastics is to provide households with separate bins. Food, paper and biodegradable plastics can be placed in the bins and used to manufacture biodegradable plastics. Once biodegradable plastic is thrown away, it can be converted into other valuable chemicals, such as carbon dioxide, that can be resold to industries. The biological waste can be used as chemical catalysts in other sectors of the economy. New biodegradable polymers are entering the market after years of research and testing. They mainly take the form of compost bags, food containers, coffee cups and disposable utensils. But it shows that there is room for biodegradable plastics in the market and that they can be commercially-viable products.